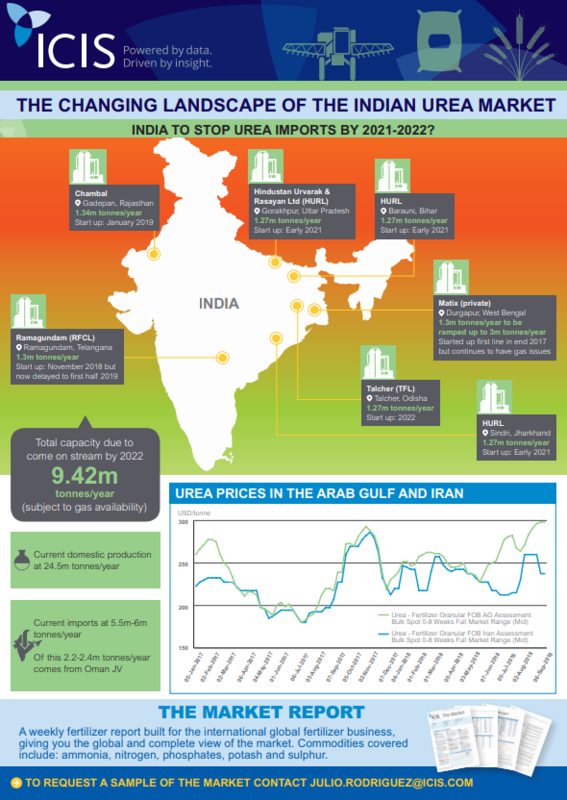 In this infographic, ICIS explores India’s plans to stop urea imports by March 2021, as new domestic manufacturing capacity comes on stream. 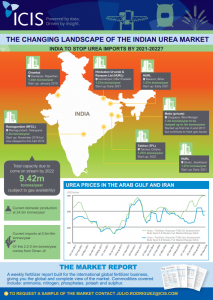 Multiple urea plants are to be revived, but not everyone is convinced the plants will be running on time. Many expecting only half of the planned capacity additions to be online by 2021.